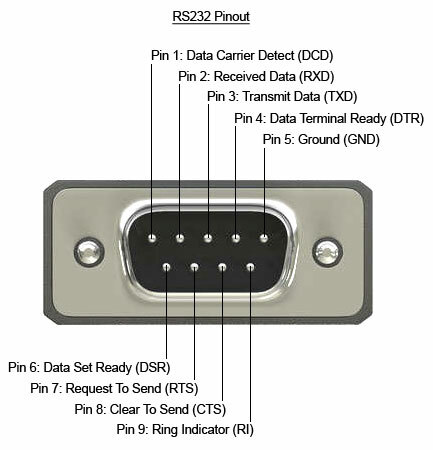 Programmable via RS232, Mod-Bus RTU, i ncl. The servo drives are primarily used as a speed controller or positioning drives in general mechanical engineering, robotics, packaging machinery, textile machinery, tool machines, handling equipment and much more. How to Connect the Drive to PC? Use DB9 M/FM Connector to make Communication Cable as per given picture. Apply just +24VDC Logic Voltage to Drive and Connect the Drive through Cable with PC. Starts the Speeder One Interface Program and follow the guidance in SPEEDER ONE Interface Manual.